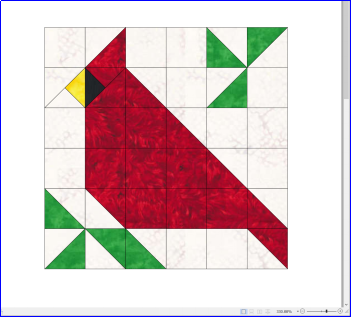 Please note that this cardinal pattern is a recreation of the images found on Pinterest and we take no credit for anything other than the building of the pattern to match the size we are looking for for the 2017 Christmas Quilt. 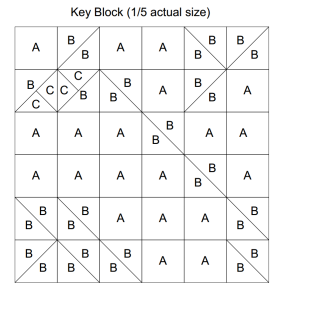 We are providing this to our viewers as an example of how to make this pattern. All credit goes to the original creator of this very cute block. 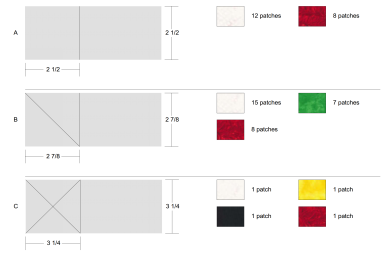 The pattern is a 12 inch finished block with 4 or more fabric colours or you can switch out the body of red to multiple reds is you so desire and also the greens. Looking for rest of Christmas 2017 block patterns & photo of finished quilt. Thx!! Hi Julee, There are links to each one of the blocks in the videos. If you cannot find them there then please use the contact us pages and we will send you a link for the one you are missing. There is no ordered pattern for this. All the details you need to make the pattern are here on the page or in the video.